The last three days have brought 13 new titles to our attention. 11 of them are confirmed for PlayStation 4, while one is only confirmed for the more general "consoles" and the other doesn't yet have platforms. 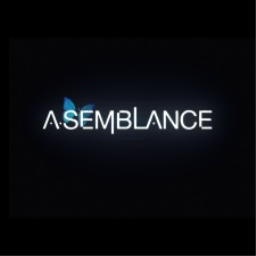 The first Asemblance game with trophies was Asemblance, which was developed and published by Nilo Studios and released on 21 June 2016. 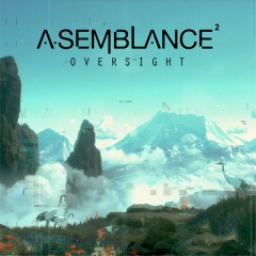 Since then there has been 1 more game in the series with trophies - Asemblance: Oversight which was developed and published by Nilo Studios and released on 15 May 2018.